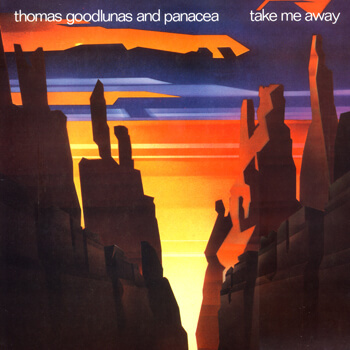 Trailblazing Christian rock by Thomas Goodlunas and the original Panacea. A must-listen-to album featuring stellar harmonies, flying solos, and tasteful percussion by the top musicians of the era! Released by Exit Records, and distributed worldwide by Word and A&M Records. Take YOURSELF Away with uplifting words and music by Thomas Goodlunas and the original Panacea! Album: Take Me Away – Full album of 8 separate tracks downloadable as a single purchase! Genre: blues, funk, jazz, pop, rock, gospel, latin, indie, christian rock, meditative, spiritual. 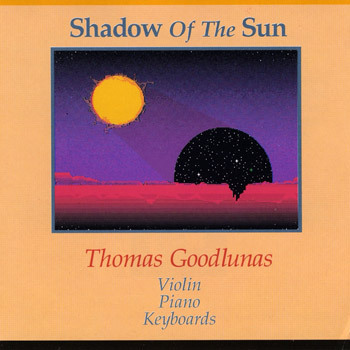 Composition/Performance: Thomas Goodlunas and Panacea. Song Titles: Take Me Away, Under The Sun, What Can I Say, Jordan, Last Train, When The Music Ends, Resurrection, Meditation. Recorded at Sangre Productions, Sacramento California. Engineered by Daryl Zachman. Mixed at Paramount Studios, Hollywood California. Engineers Larry Hirsch and Daryl Zachman. Produced by Steven Soles (Bob Dylan, T-Bone Burnett) for EXIT Records. First release 1984. Distributed by Word and A&M Records. 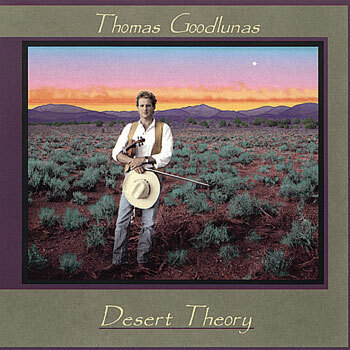 Words & Music by Thomas Goodlunas.